The hearing on the 2007 Gorakhpur riots case will continue on Thursday in the Allahabad High Court. On Wednesday, the petitioner's counsel, S.F.A. Naqvi, said that the order to not give the prosecution recommendation was incorrect. Naqvi said that the order had been made 'in the back date' because on May 4, during the hearing, the public prosecutor said that there was no information about this order and demanded time for the information. After the last hearing, it was told that the order to deny the prosecution recommendation for Uttar Pradesh Chief Minister Yogi Adityanath was issued on May 3. It was also said that in today's era with the availability of a number of communication channels any information can be sent or received from one country to another in a moment. In such a situation, the lack of information on the order of May 3 is under the scanner. Earlier in May, the Uttar Pradesh Government denied permission to the Allahabad High Court for the trial of Adityanath in the matter. The Allahabad High Court has exempted Adityanath from personal appearance and has also allowed ratifying the writ petition. 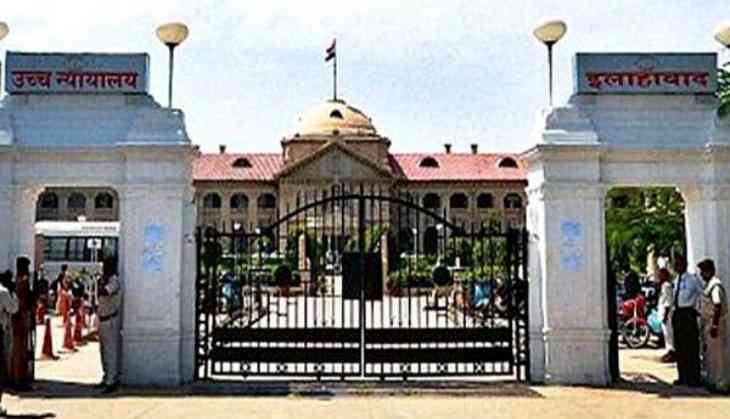 Uttar Pradesh Advocate General Raghvendra Singh told the Allahabad High Court that the principal secretary had denied permission to try the Chief Minister. Earlier, the High Court had summoned the principal secretary and had directed him to bring all documents related to the case. The court had asked the principal secretary to appear in person on May 11 and produce all documents including the sanction given by the state government to prosecute the accused. He was also asked to file an affidavit. The order was passed on a petition filed by Parvez Parwaz in 2008 at the Cantonment Police Station, in which the then local MP, Adityanath, was named as an accused of inciting communal violence.